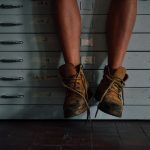 Although spider veins are generally a cosmetic-issue, in some cases, they can still be an indication of an underlying problem that may need treatment. 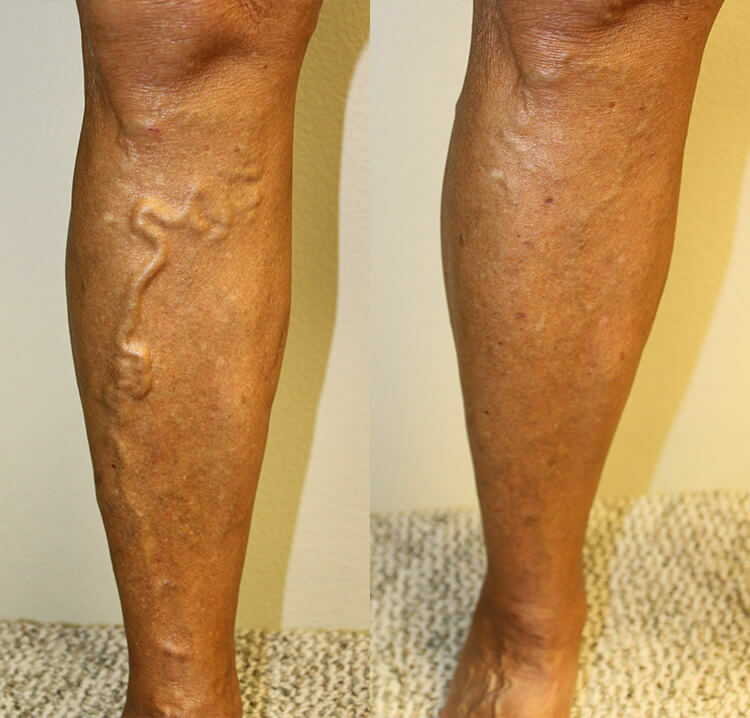 Whether it’s for cosmetic or health needs, the surgeons at Central Florida Vein and Vascular Center may recommend spider vein sclerotherapy for treatment. 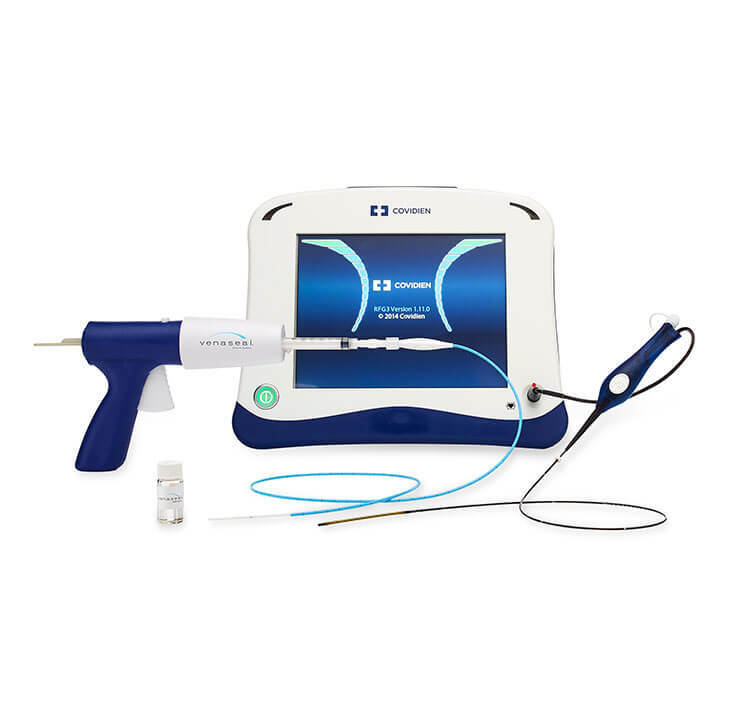 Here’s what to expect from this procedure conveniently completed at any of our three offices: Ocoee, Kissimmee, or The Villages. Sclerotherapy is the oldest and most common form of treatment for spider veins. 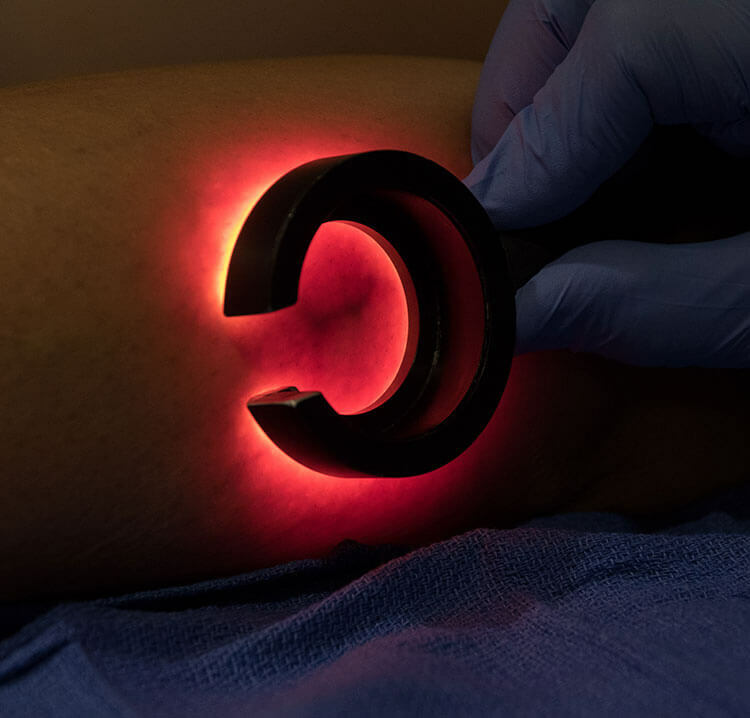 This form of therapy has been effective in lessening the appearance of spider veins and allowing patients to feel confident in their legs post-treatment. 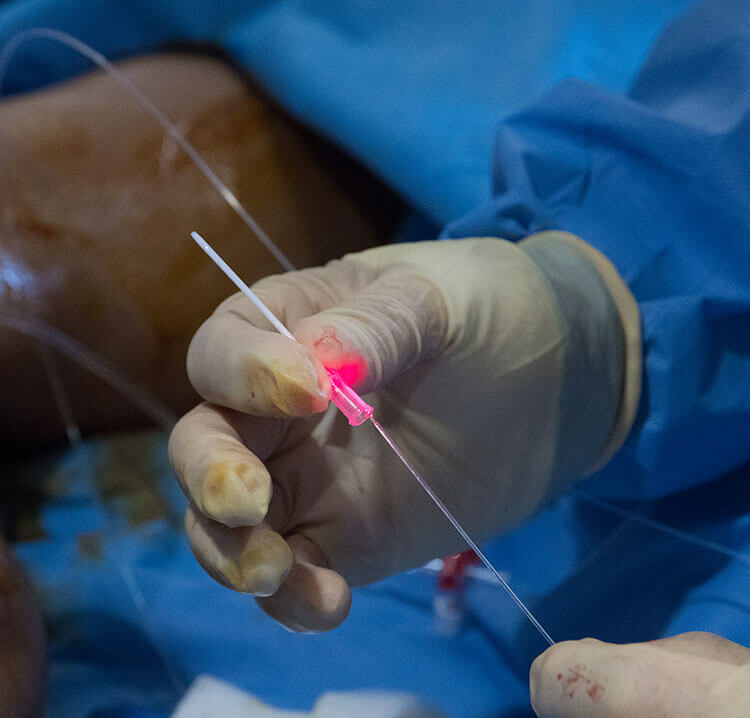 During sclerotherapy, a specialist injects a sclerosing agent into the affected vein. When the agent comes into contact with the veins, it irritates the vein vessels which causes them to scar and become less visible. 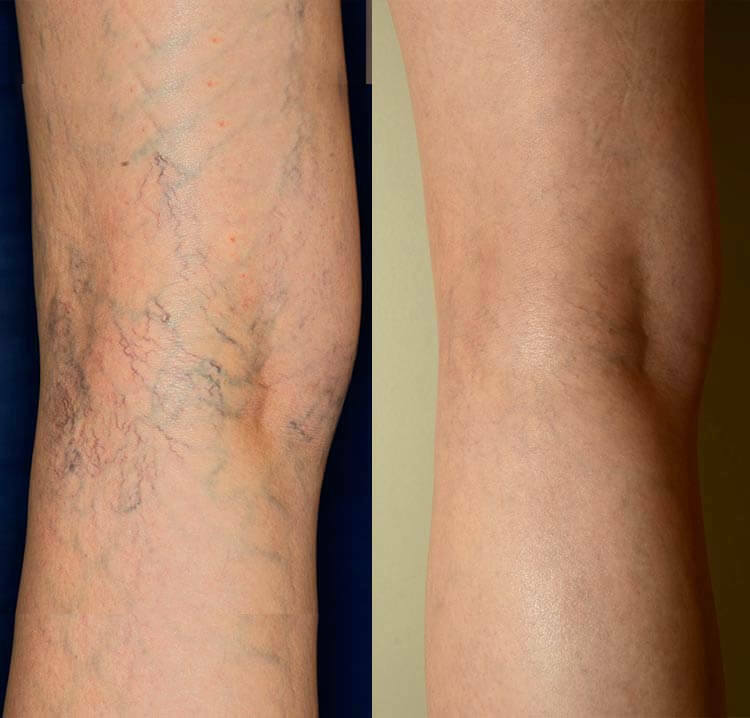 Spider vein sclerotherapy does not remove the vein itself—it diminishes the vein’s appearance. 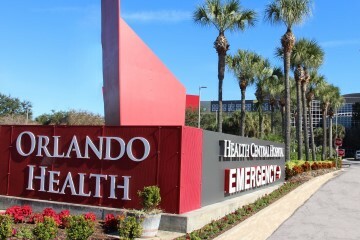 Why Central Florida Vein and Vascular Center? 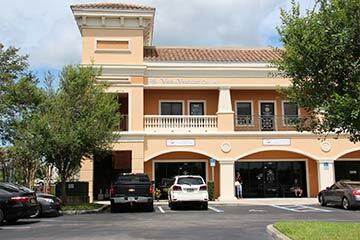 Central Florida Vein & Vascular Center offers high-level care and high-level comfort. 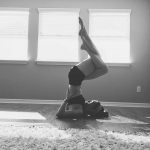 From the second you walk into our practice, we care about what is best for you. We discuss all treatment options, ranging from homeopathic treatment, to compression stockings, or possible minimally invasive procedures. We’ll explain how other hormonal changes, such as pregnancy, can be affecting your venous health. 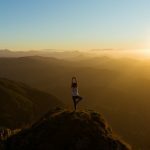 For those looking for additional knowledge before they visit our clinic, we offer ongoing educational material through our blog. 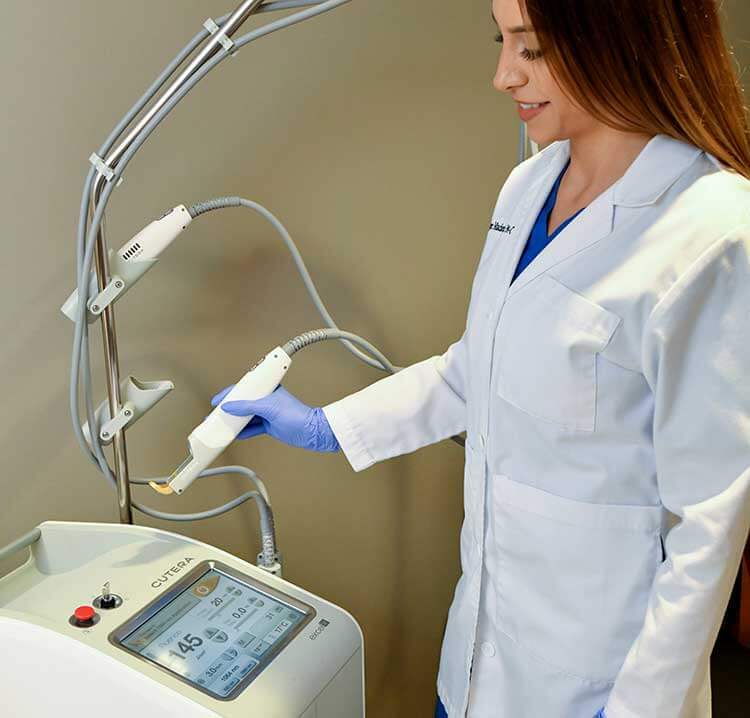 Throughout every step of the process, you’ll have an understanding of your venous care and what we believe is your best option moving forward. Are you wondering if spider vein sclerotherapy, or other minimally invasive treatments, is right for you? 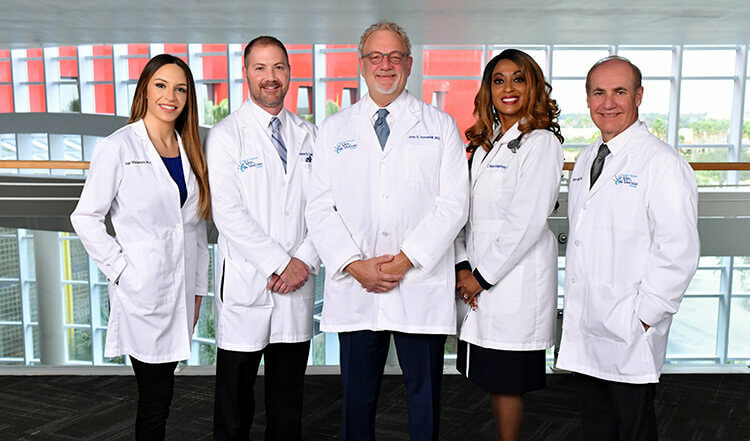 The vascular surgeons at Central Florida Vein and Vascular Center are happy to help create the right treatment plan for you. You can call us today at 407-545-3385 or 352-658-5547 to schedule a consultation.